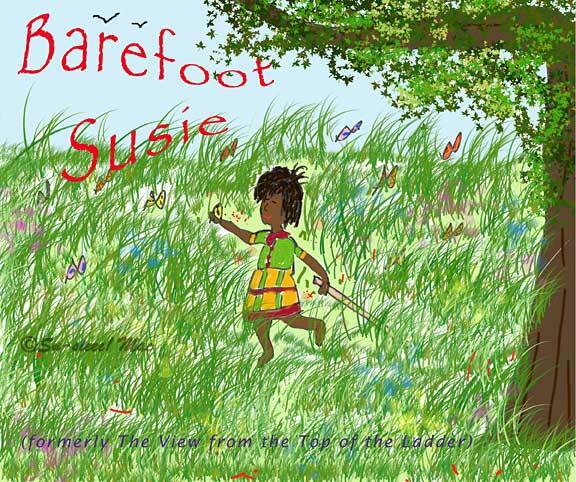 So, what do you think of my new blog title: Barefoot Susie? I also considered Young Old Fart and Deadheading Daisies. FYI: I may be making more changes to the blog over the coming days. Or, not, depending on how lazy I feel. It's Sunday, isn't it? Time then for All Seasons, a weekly meme hosted by Jesh of The Jesh Studio. Click here to check out her blog. For this week's participants list, click here. Thanks, Jesh! Yay YOU!!!! Finding A New Outlook . . . or - perhaps a new path - and taking it. Well hello there -- I am happy to see you barefoot, at the top of a ladder, in Holilster or anywhere else you show up in blogland. (I do like the new title -- and the picture -- it suits you! I love your new title. I am often barefoot, and always up for trying new things. There is plenty of life and things to explore by this old 63 year old body.. Have a fabulous week, and no ladder climbing! And thank you for stopping by my blog this week. So true. We have our whole lifetime before giving up. Even then, who knows? Barefoot Susie is ok and the image is very pretty, but The view from the top of the ladder was so unique! Follow your creativity... and enjoy blogging! I love the new header and title - it makes me want to take off my shoes and run in the grass! Go for it Carol! Whooo-hooo! It is wonderful! Have a great week! Barefoot suzie sound good. I have trouble choosing a title for my blog post, at times. It's not easy coming up with post titles. Sometimes my title doesn't match what I've written, but I like the title too much to care. Wandering and wondering. Fortunately for me I lived in a time and place that parents didn't worry about bogeymen. 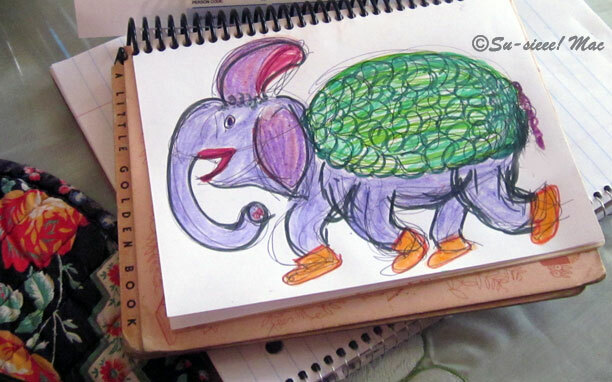 I think you should write and illustrate a children's book! Colleen, thanks for the encouragement. Midget thinks so, too. Molly is on strike. Not so much because of Midget and Gertrude the Roller Skating Giraffe (she'll pop in soon), but because she hasn't been outside in 4 days. Air quality is horrible from the far away fires. Whatever works. 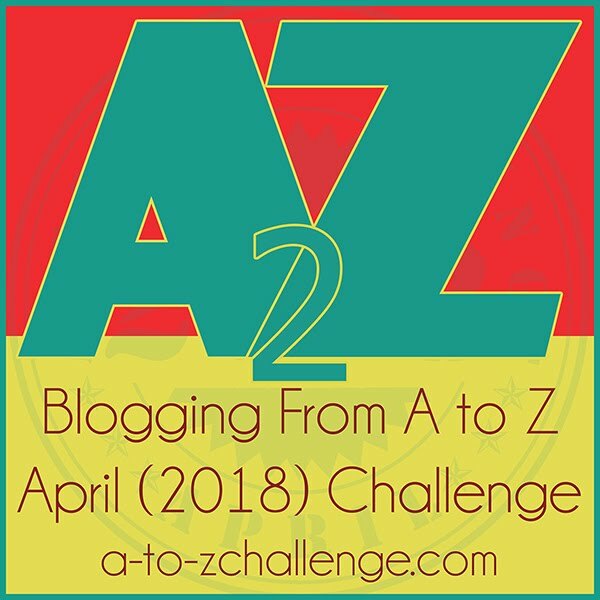 It took me a moment when the post popped up in my feed reader to recognize you, but in a few days, I'll have forgotten what your blog used to be called. I like this one although it does make me dizzy and a little envious. Hey there Midget I love your slippers, I'm guessing they're cruel free. I also love the way you fix your tail and that your ear doubles as a pompadour. Daisies Popping Out Of My Head is what I'm seeing graphically. Maybe I'm thinking of that Chia Pet commercial. I started following you because I was intrigued by the Take 25 to Hollister title. Dizzy, I can see that. All the twirling and tilting of head to see this and that. Midget wanted a braided tail, and if I could've figured it out, would've braided in pink daisies as she asked. I've only posted a few times the past two years on Take 25. I keep up its presence at Facebook, but even that drains me so it's only now and then.